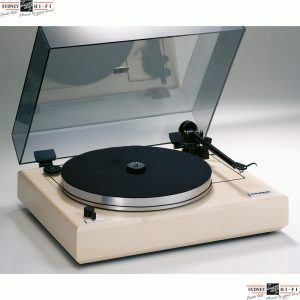 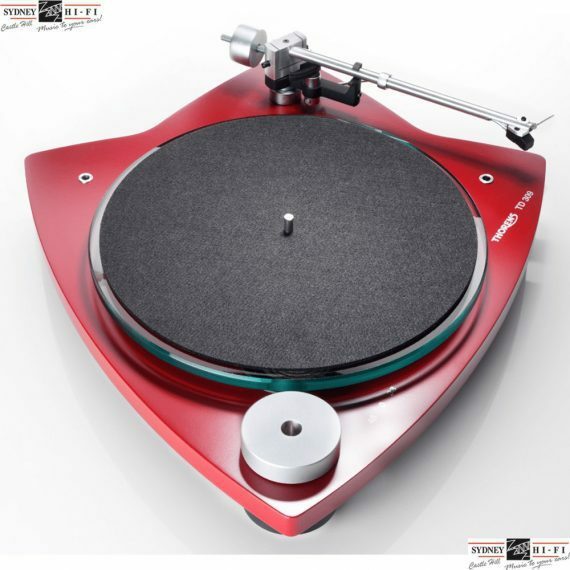 We have all colours of the Thorens TD 309 available new in box at a very special price, stocks won’t last! 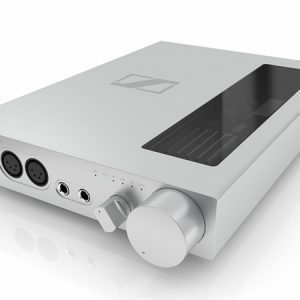 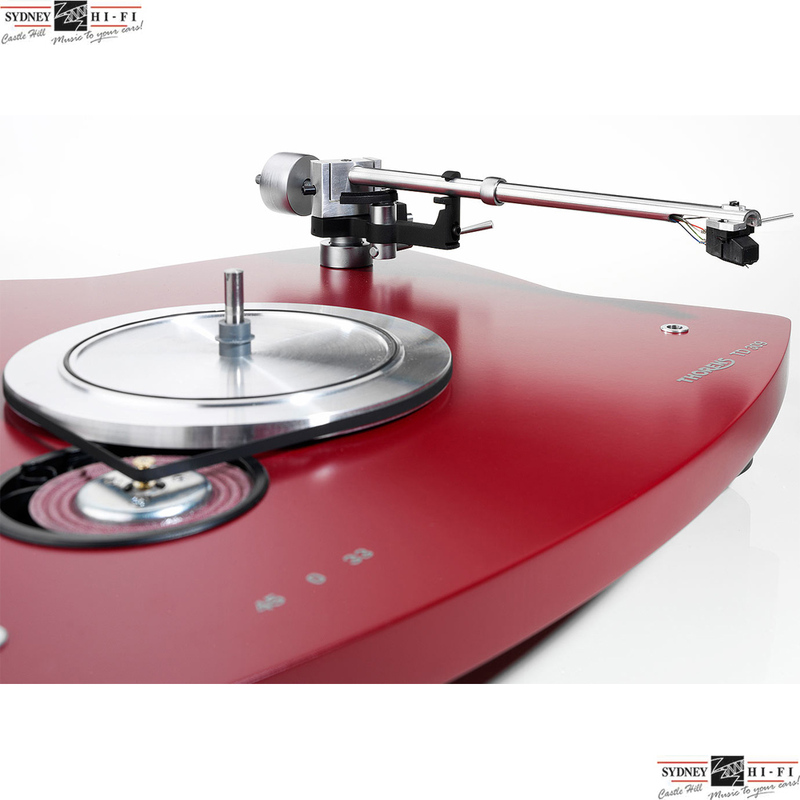 The new TD 309 sets new standards in analogue replay. 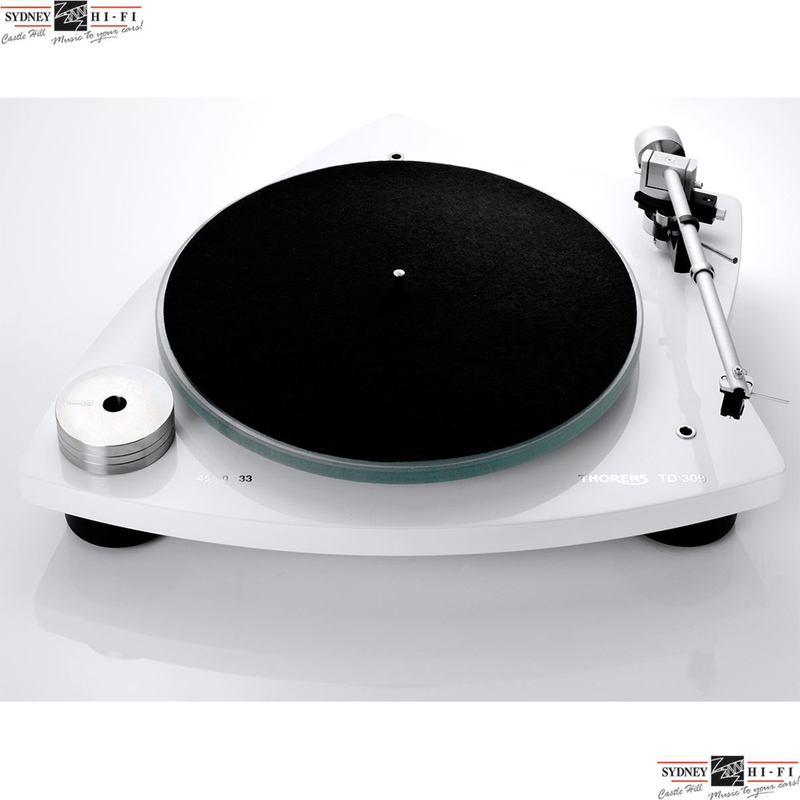 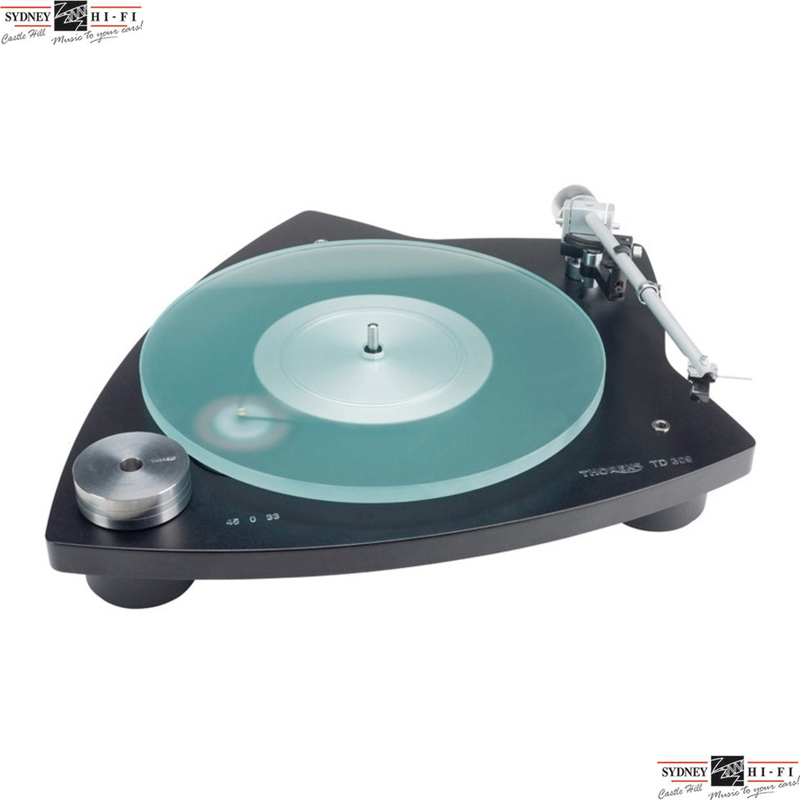 The turntable’s innovative three-point-suspension ensures perfect balance. 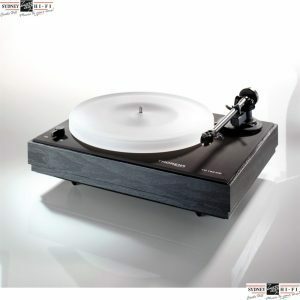 Form and function work in harmony to make the TD 309 a turntable that is guaranteed to reveal the magic of analogue replay.